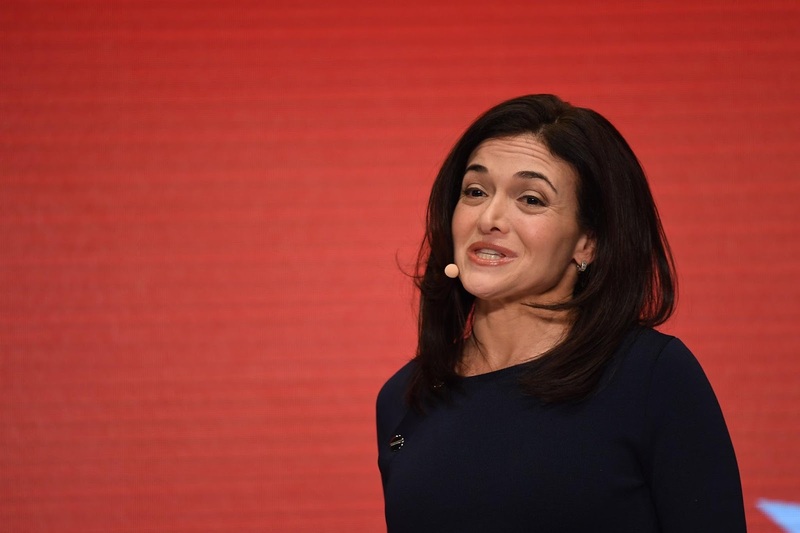 Amidst Controversies regarding user privacy, Facebook COO Sheryl Sandberg acknowledged the company’s mistakes and pledged to make things right and win back the users’ trust. In her address on Sunday, she spoke about how important is it to prevent abuse more quickly and improve ways to protect people’s data. A quick recap in case you aren't caught up on this situation yet. Last year, Facebook was accused of exploiting its users’ private data. It was found that Cambridge Analytica (a political firm) had managed to retrieve data of nearly 90 million users without their agreement (even without informing them). The Social Networking Company is now at a risk of being handed a whopping fine by Federal Trade Commission for falsely claiming to protect the privacy of user data. 1. Investing in safety and security. 2. Providing protection against election interference. 5. Aiming for more transparency at the company. According to Sandberg, Facebook is now more determined than ever to keep people and their data safe and have already started taking actions towards achieving this goal. We recently reported that The Social Media Giant has hired around 30,000 people to check the content on its platform for inaccurate information and posts spreading hate messages. Facebook is also doing above and beyond to deal with Election Interference. Sandberg announced that the Company would be teaming up with Germany for this purpose. Sandberg also mentioned that despite the backlash and a drastic fall in Facebook’s shares last year, it is still of the largest job offering platforms available and doesn’t intend to give up anytime soon.